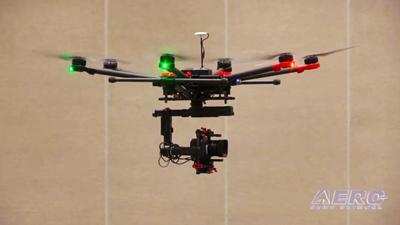 The North Carolina Department of Transportation is planning a Drone Summit and Flight Expo for August 5-7. Participants include key industry representatives, technology pathfinders, influential government officials, and pioneering users. A dynamic agenda of keynote talks, panel discussions, and contributed presentations covers the spectrum of commercial and public safety UAS applications. 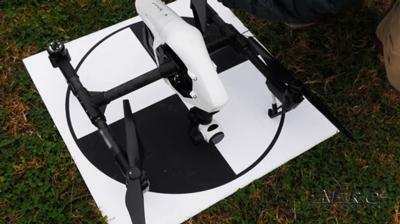 A Flight Expo will showcase drone mission capabilities by flying demonstration missions on site during the conference. AMA scored another round of cooperative responses from the City of Raleigh -- whom they counseled and worked with to craft a set of more reasonable regs than were originally proposed. AMA’s Tyler Dobbs told ANN’s AMA Drone Report that, “AMA worked with the city of Raleigh for a number of months to remove the problematic language from the original draft. 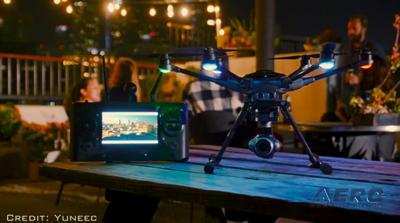 This final version is a much better solution with far fewer restrictions.“ Yuneec International has announced its award-winning Typhoon H Plus with Intel RealSense will be available to consumers July 1. Yuneec's new offering is equipped with a professional grade one-inch sensor, an all-new hex airframe and intelligent obstacle navigation is optimized for photographers, creative professionals and small drone service providers. 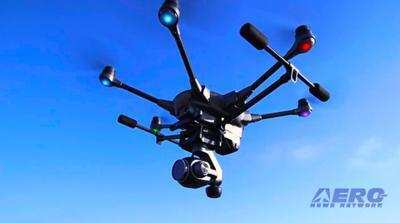 The Typhoon H Plus with Intel RealSense includes a high aperture one-inch sensor camera capable of 20 megapixel stills and 4K resolution video at 60 frames per second. All this -- and MORE in today's episode of the AMA Drone Report!! !